Do you love seeing historic properties being used and enjoyed? How about the addition of a few modern touches while not disturbing timeless structural details? This kind of respectful remodeling allows for a friendly cohabitation of past and present. 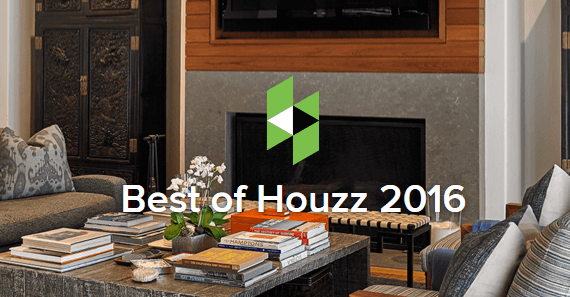 Every year Houzz, an online platform that connects homeowners with remodeling service providers, gives out awards for the top building, remodeling and design companies in the industry, and the 2016 award winners have just been revealed. Gerety Building and Restoration: Winner of the 2015 Best of Houzz Award for Customer Satisfaction! In addition to offering a high-quality product, we also are very focused on providing a high-quality customer experience. This is important for any business, but in our line of work it takes on a new level of importance. 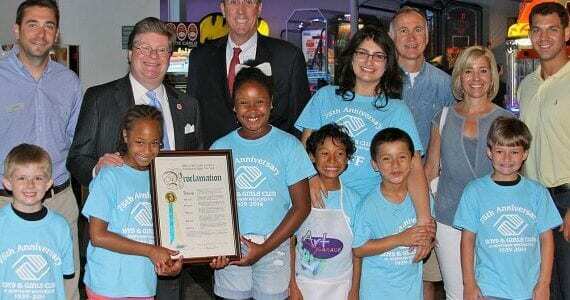 Katonah, NY (August 25, 2014) – Gerety Building and Restoration recently celebrated the Boys & Girls Club of Northern Westchester’s 75th anniversary with a painting and pizza party for summer campers.